We have put together this FAQ and Resources section to help answer common questions and support requests that many new customers have. If you still have questions, please email us at watercoolerinternational@gmail.com. • What If My Water Cooler Arrives Damaged When It Is Shipped To Me? • How Do the Extended Service Plans Work? • What is Covered by the FREE One-Year Warranty? • How Does Your Price Match Guarantee Work? • Why Should I Buy Instead Of Rent? • How Often Do I Need To Change My Filter? 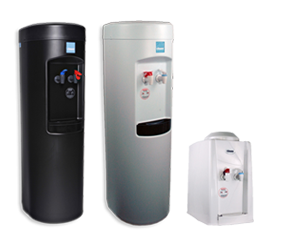 • I See Water Coolers Sell For Less In Other Places, What Makes These Units Better? • Do I Need To Pay Sales Tax? • What Warranty Comes With The Water Coolers? • What If My Cooler Causes Water Damage?